Lin-Manuel Miranda didn't win, they made a blunder in announcing the correct winner for Best Picture, and Christopher Nolan wasn't even nominated for his work in The Dark Knight. Nope, I'm still not over it. Still, the 89th Academy Awards was as glitzy and glamorous as expected and I couldn't help but attempt to bring even a speck of it on my blog. What better (and easier) way to do just that than with lipsticks? Today I'm sharing my thoughts on the new L'Oreal Paris Color Riche Gold Obsession Lipsticks. I don't know until when the metallic lipstick trend will stay but color me obsessed. 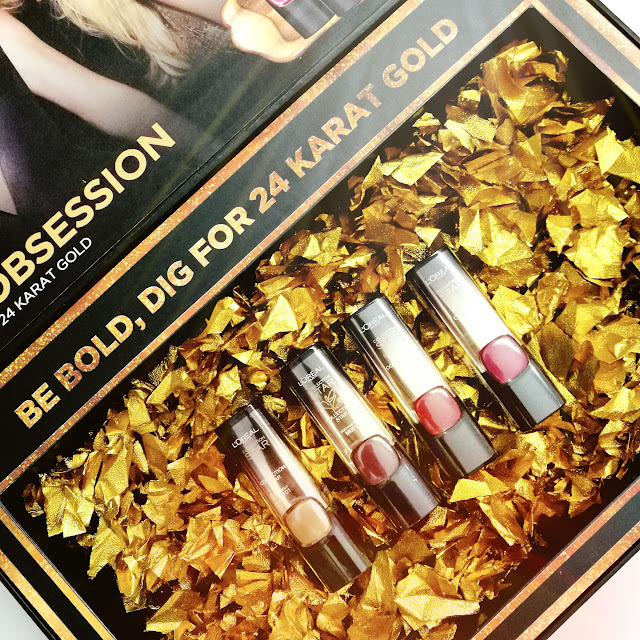 Straight from the runways of Paris Fashion Week, L'Oreal Makeup Designer/ Paris brings Color Riche Gold Obsession, an opulent collection of lipsticks infused with real 24-karat gold. Perfect for night-outs when you want to look extra bold or instantly sophisticated, or for days when you need to sparkle. Literally. Color Riche Gold Obsession offers four sophisticated shades with real 24-karat gold that gives a metallic sheen and subtle dimension on the lips. Keep on reading for my swatches and review. 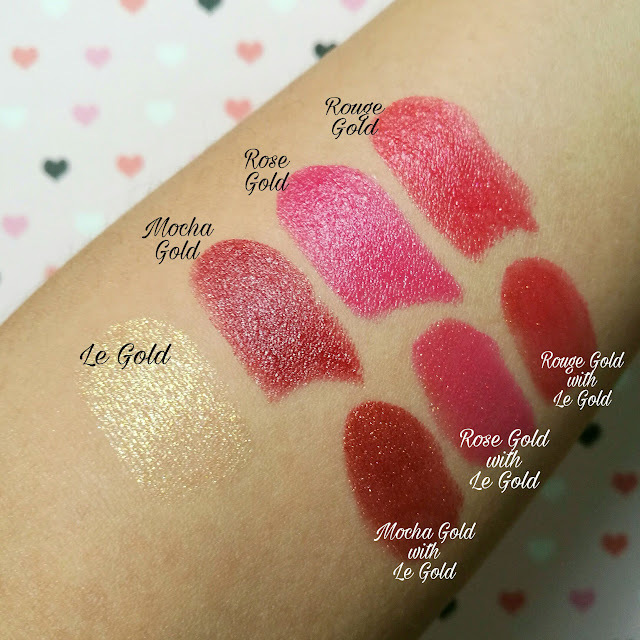 The new L'Oreal Paris Color Riche Gold Obsession Lipsticks are very, very pigmented. I actually only used one to two swipes in the photos above yet they yielded that much color. 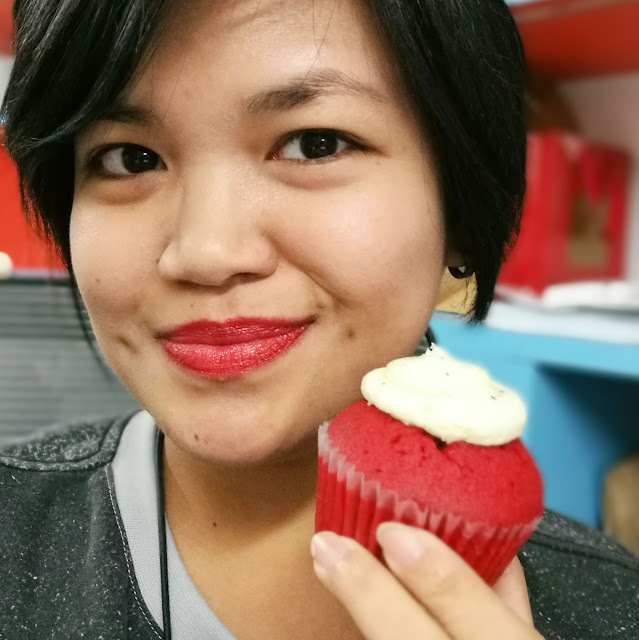 I also found them to be non-drying on my perennially dry lips but it's best to moisturize with lip balm before application just the same. 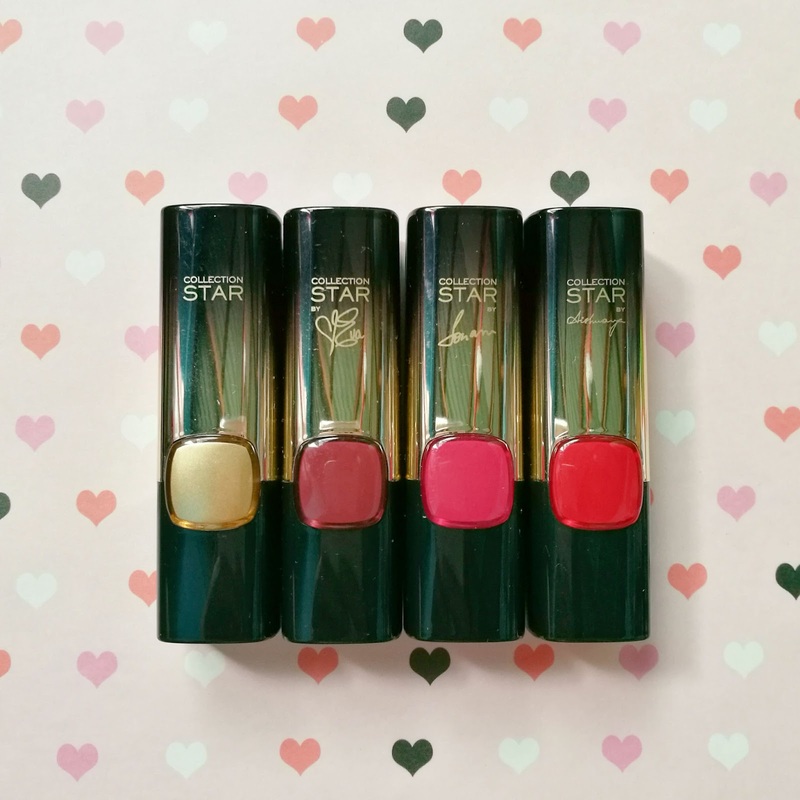 The micro-shimmers in each lipstick can lend you the sparkle you need but if you want more, then a swipe of Le Gold does the trick. This shade can be worn in two ways: on top of another lipstick shade as a highlighter that creates subtle dimension, or all-out gold if you want your pout do all the talking. Pro-tip: Put Le Gold on just the center of your lips to add more dimension. Longevity is also more than satisfactory. They stay on the lips even after eating and drinking so long as your food is not too oily. 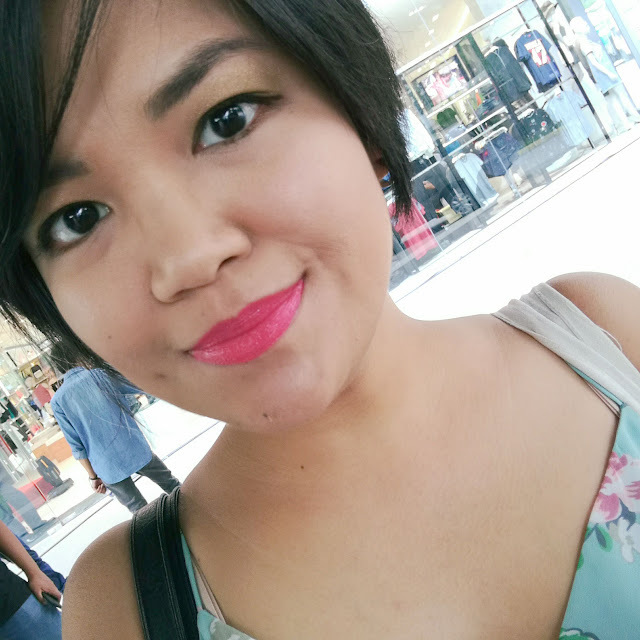 I used Rose Gold during our Penshoppe Capital event and it stayed on (without retouching!) long after the guests have purchased their #PenshoppePicks. 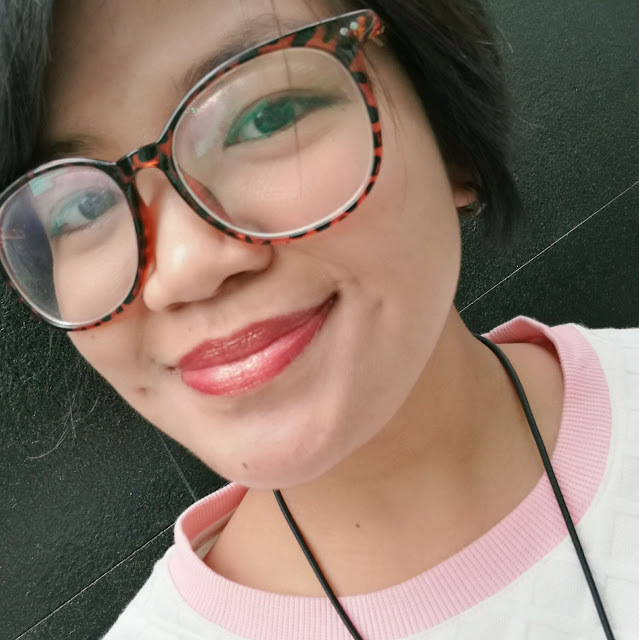 My favorite thing about the Color Riche Gold Obsession Lipsticks is that it adds an extra oomph in my look without looking tacky or costume-y. 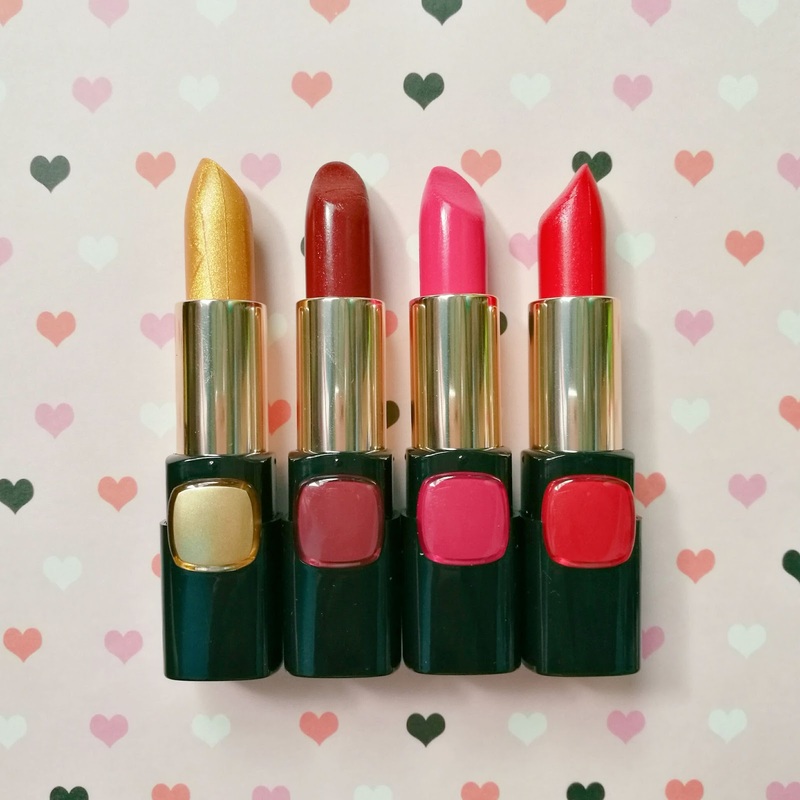 Give this lipstick line all the awards it deserves! The new Color Riche Gold Obsession collection from L'Oreal Makeup Designer/ Paris is now available for only Php400 SRP per tube. Products are exclusively imported and distributed by L'Oreal Paris Philippines and are available in L'Oreal Paris makeup counters and official online retailers. For more information about Color Riche Gold Obsession, visit L'Oreal Paris Philippines' Facebook Page.